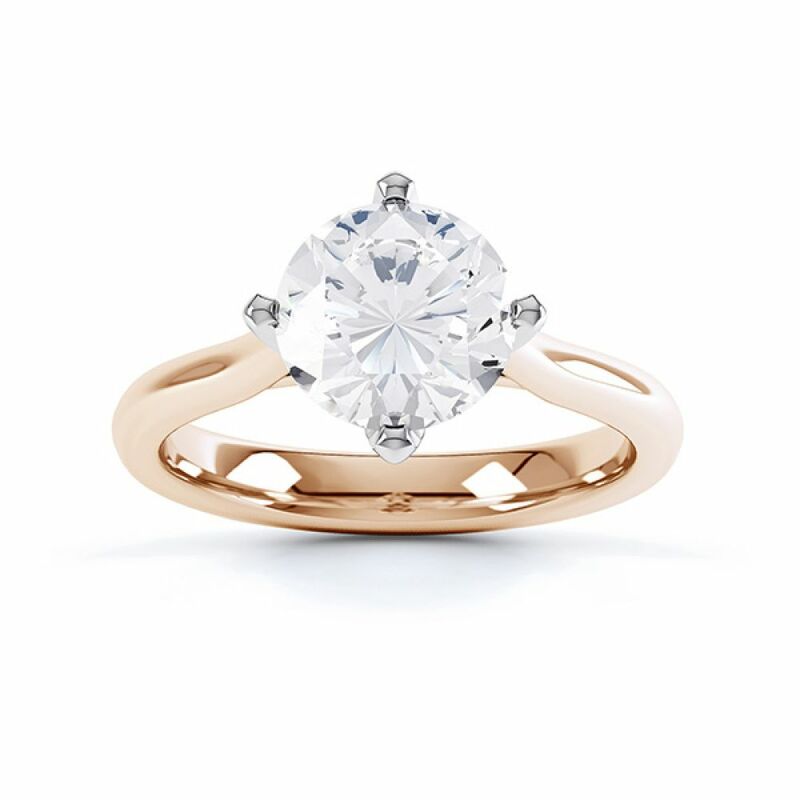 Select any size, colour and clarity of diamond to customise this low, round diamond solitaire ring with 4 claw compass oriented setting. 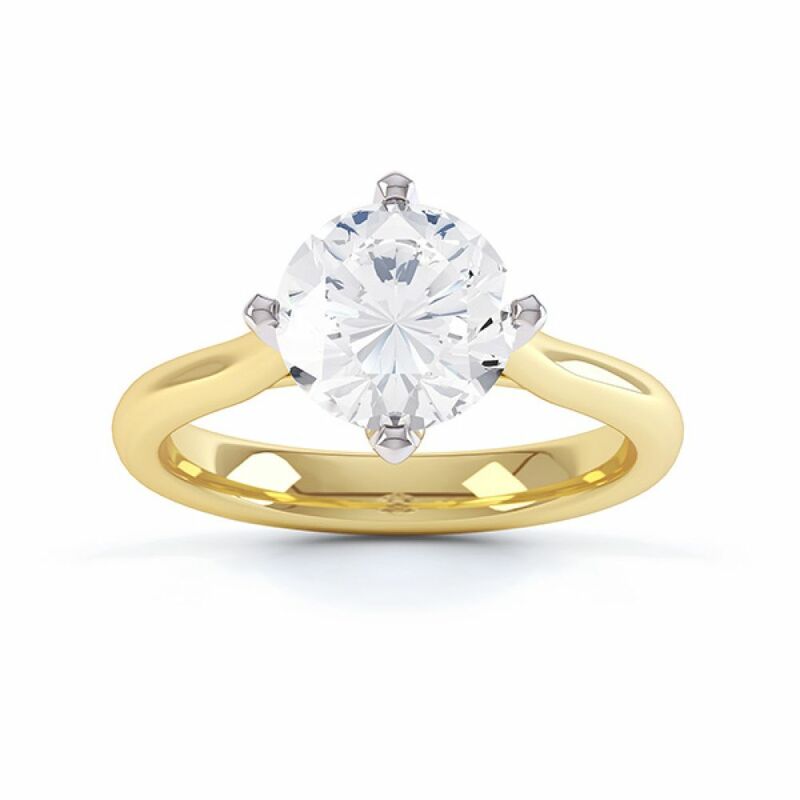 Naomi is the perfect setting for anyone looking for a Round Brilliant cut Diamond set at a low and sensible height. 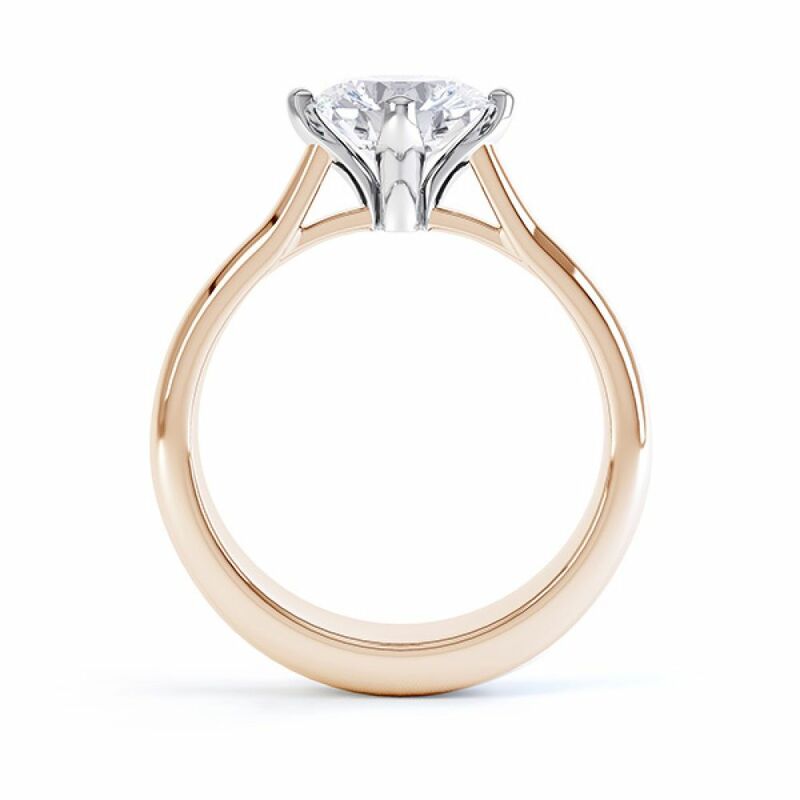 Secured by four beautifully shaped claws, this winning design perfectly captures the brilliance of your Diamond, while holding it securely within the embrace of the claws. 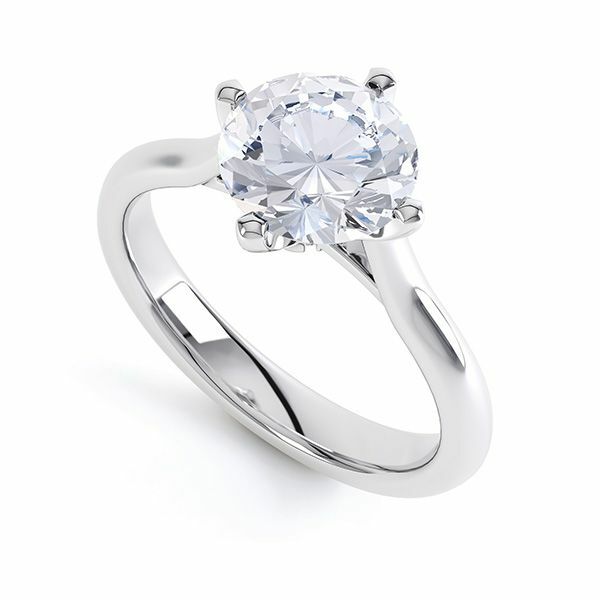 Hand select your Round Brilliant cut Diamond before we craft this exceptional ring design in your chosen specifications. The example in our video below shows the appearance of either 0.40cts (4.75mm) or 0.50cts (5mm) in the Naomi ring design. Service rating : Delivered before target deadline, excellent service, highly recommended! 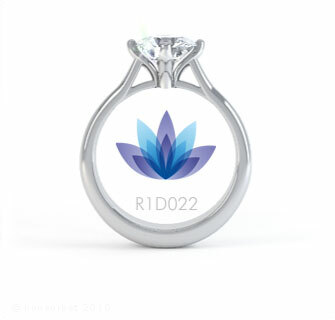 Product : Beautiful ring at an excellent price, offers great value for money.